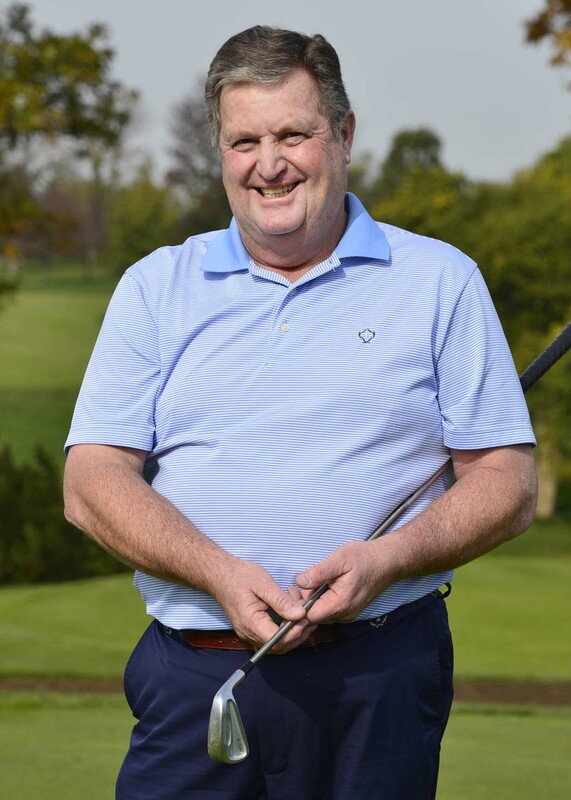 Muirfield Village Golf Club’s Head Golf Professional Larry Dornisch has been selected by the Southern Ohio section of the PGA of America as the 2015 Golf Professional of the Year. Dornisch is the host professional this week for the PGA Tour’s Memorial Tournament presented by Nationwide, and has also been the host professional for the US Women’s Amateur, the Solheim Cup, and The Presidents Cup. Dornisch, who got his start in golf by caddying at the age of 11, was mentored by Robert Ross and turned pro in 1977. He became a PGA Professional because of his enjoyment of the game and the people associated with it. The award-winning golf pro says his specialty is “the ability to organize and oversee a complete golf program suited to the needs and wants of the membership,” and when he says a complete program, he’s not exaggerating. Dornisch’s skills and professionalism are just as evident on the renowned 18-hole Nicklaus layout as they are off it. Helping to run an enormous pro shop operation, Dornisch was the 2001 PGA Section Merchandiser of the Year in Southern Ohio, and 1986 recipient of the award from the South Florida PGA Section, when he worked at Lost Tree Club, the centerpiece of the North Palm Beach, Fla., community where Jack and Barbara Nicklaus have lived for almost 50 years. Dornisch is also a 2005 and 2010 member of the PGA President’s Council on Growing the Game. To that end, Dornisch worked with Nicklaus to pilot several growth-of-the-game initiatives at Muirfield Village Golf Club. The club has developed a 12-hole scorecard as an option for members, played tournaments with an 8-inch cup rather than the normal 4.25 inches, and encouraged faster pace of play. The club has also participated in “Tee It Forward,” an initiative from the PGA of America and USGA that encourages golfers to play the course at a length that is aligned with their average driving distance.